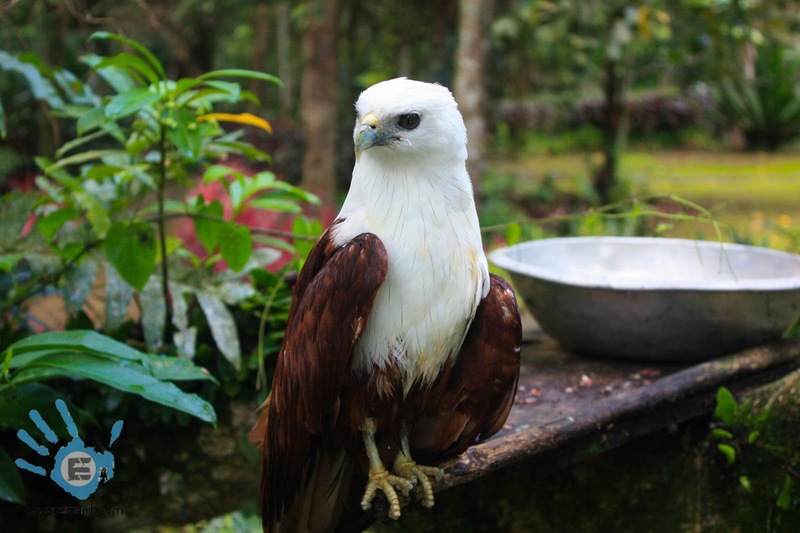 By Glen Santillan – The Philippine Eagle Center has become a major attraction in Davao City. 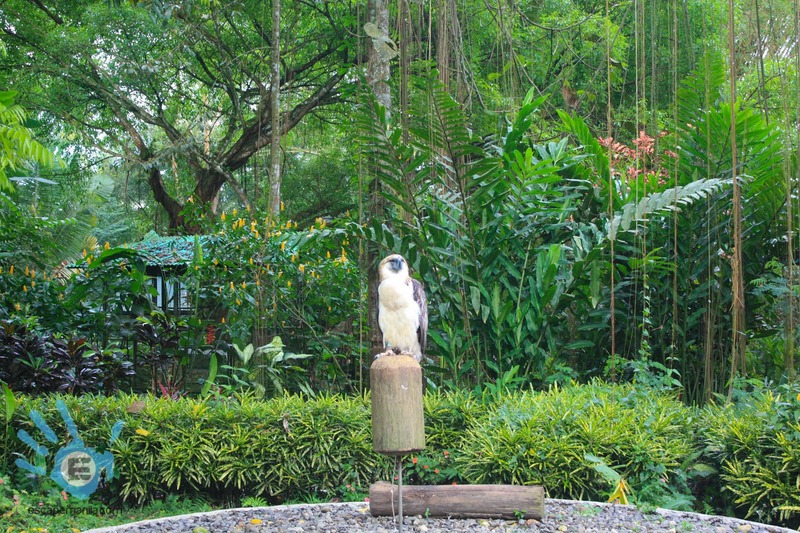 A visit to the city will not be complete without a close encounter with the Philippine Eagle . 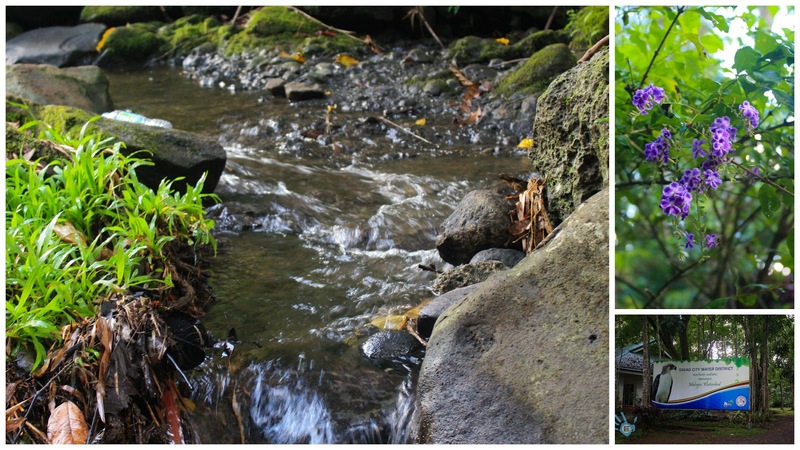 The place is located in Malagos about 45 minutes to 1 hour away from the city proper. Entrance fee is P50 for adults and P30 for 18 years old and below. 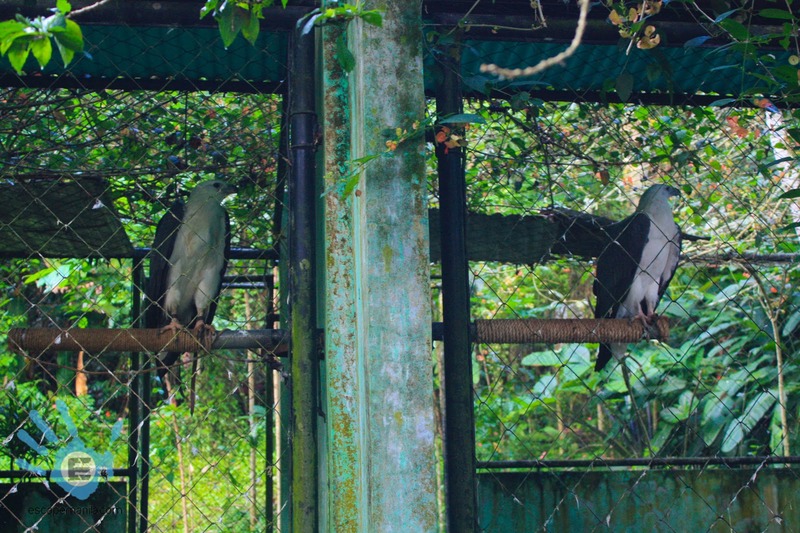 Before entering the Philippine Eagle Center premises, you will pass by the Davao City Water District gate and P5 will be collected for adults and P3 for kids. 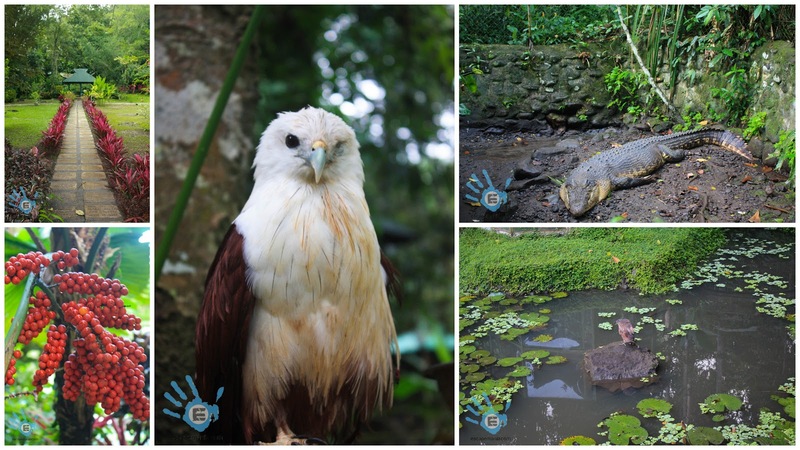 How to go to the Philippine Eagle Center? There are jeeps, buses and L-300 vans going to Calinan District from Davao City proper. The most convenient way of shared public transport is by bus or van. The jeepneys have too many stops and would take you about twice as the van/bus travel time. On the other hand, you can also opt to take a taxi from the city which will cost you around P800. The Annil bus and the van terminals are located at at the corner of Quirino Avenue and San Pedro Extension, Bankerohan, Davao City. 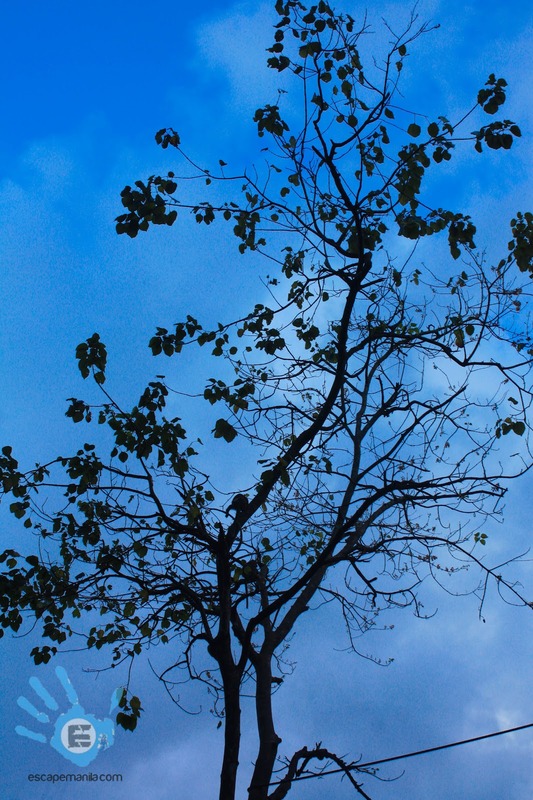 From the main road, you will see the Union Bank of the Philippines, from there, it’s just a walking distance. The frequency of the van/bus departure is about 15 minutes. Fare is P40. Jeeps going to Calinan pass through Roxas Avenue near Ateneo de Davao University, then Quirino Street and Mac Arthur Highway. Fare would be a little less but travel time is longer compared to the van/bus. The bus/van will stop at Calinan proper, from there you can either take a tricycle or a motorcycle (habal-habal). The motorcycle rate will range from P15-P20 for a solo traveler. I paid P20 going to the center and P15 going back to Calinan proper. If you are going straight to the Philippine Eagle from the airport, you can walk from the arrival gate to the highway then cross the street. You can take a bachelor express bus and alight at NCCC Mall in Maa. Walk to the main road (Mac Arthur Highway) and wait for Annil buses or L-300 Vans going to Calinan.